SOUTH STREET mainstay Jim's Steaks gets the sandwiches right, but it can't quite seem to keep the cops from storming through the door with drug warrants. Tuesday night, for the second time since August, police served a narcotics warrant at Jim's, busted an employee for his alleged involvement and confiscated drugs, police sources said. At the steak shop, on South Street near 4th, and at a house on Dickinson Street near 20th, where a second warrant connected to the bust was served, police confiscated marijuana, drug paraphernalia, pills and cash. Police also arrested a 55-year-old cook while he worked at Jim's on Tuesday night. He was identified Wednesday as Nathaniel Danny Cyrus, of Dickinson Street near 20th in Point Breeze. His bail was set at $10,000. 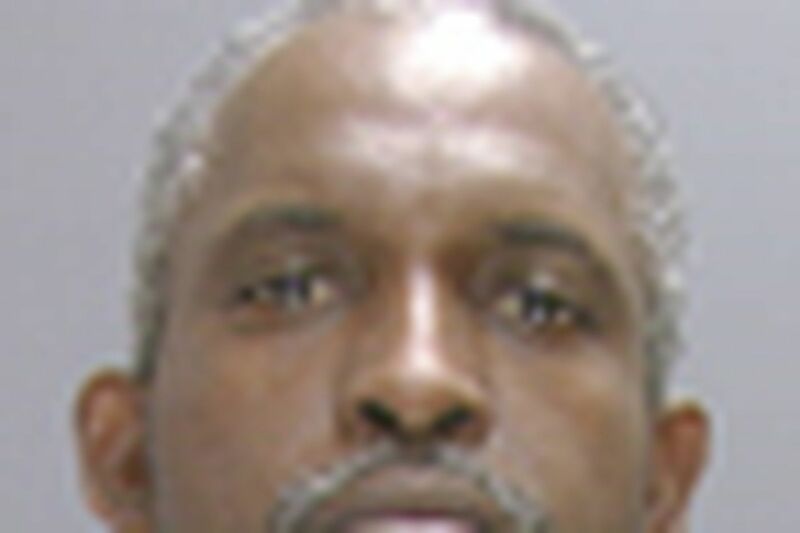 In August, cops nabbed a manager at the steak joint, Andre McMillian, 48, during another bust. In that raid, narcotics officers confiscated cocaine, marijuana, 272 Percocet pills, 95 Xanax pills, 21 Endocet pills and $2,400 cash — all with an estimated street value of $25,300. That case is pending. The shop's owners said at the time that they had no knowledge of the alleged drug activity. Contact Morgan Zalot at 215-854-5928 or zalotm@phillynews.com, or follow on Twitter @morganzalot. Read her blog PhillyConfidential.com.